The oldest expression of Yamazaki available, the whisky had been produced as part of a limited run, with only 50 bottles in existence. The whisky was sold at Bonhams Whisky Sale held at One Pacific Place, Hong Kong on Friday (17 August). 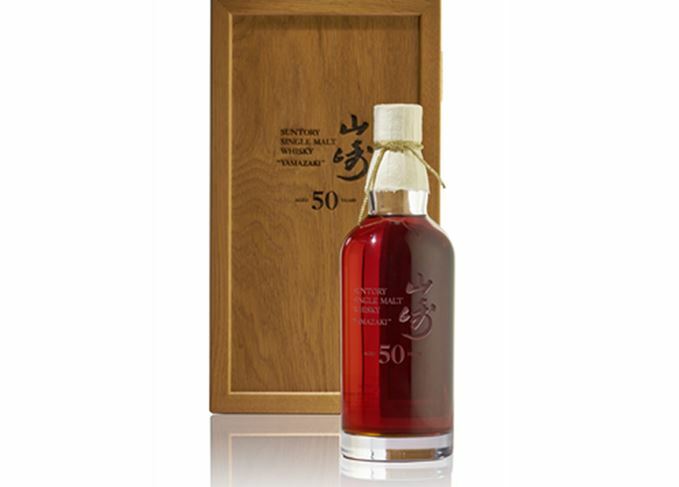 The bottle broke the previous Japanese whisky record of HK$2,450,000 (£245,000) set by a 52-year-old bottle of Karuizawa, which was sold by Bonhams Hong Kong in May 2018. Bonhams head of fine wine and whisky in Hong Kong, Daniel Lam, said: ‘This new world record for a bottle of Japanese whisky – just a few months after we set the previous one – demonstrates that the auction market for single malt whisky is in good health.